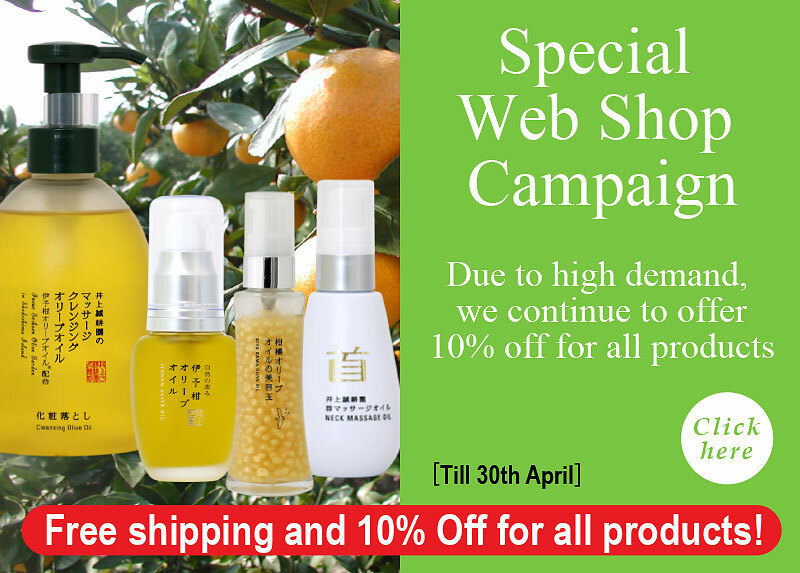 Japanese skin care products from Shodoshima farmWe deliver the best quality olive oil based cosmetic from Japan. Please refer to "Shipping Info" for delivery information details on shipping time and cost etc. Extended the period due to high popularity! 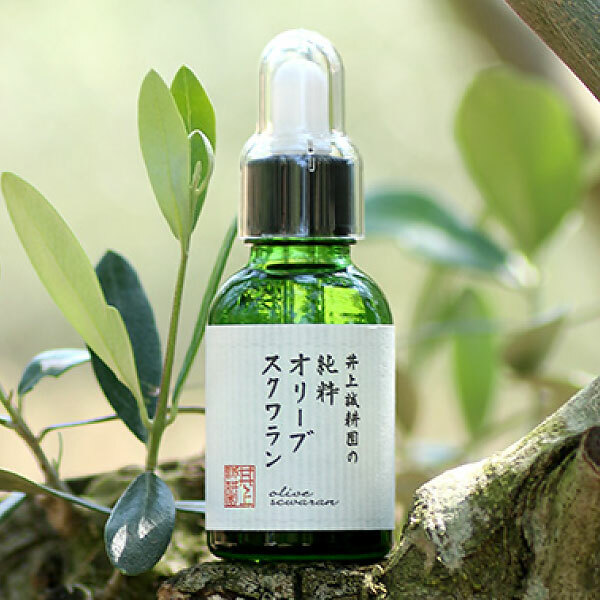 Inoue Seikoen Online Shop has opened. 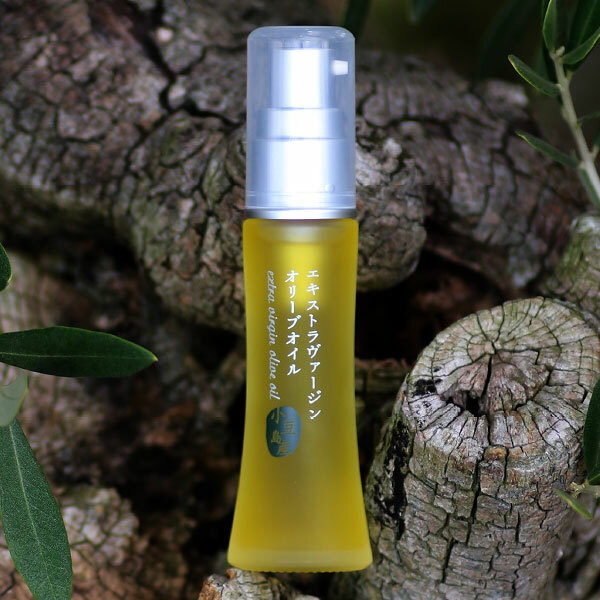 100% natural Beauty Olive Oil selected by Shodoshima olive farmers. 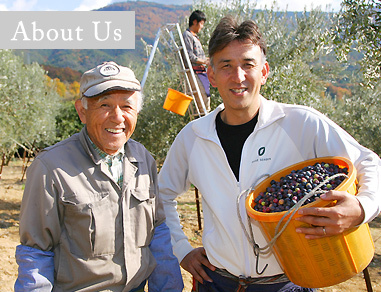 Every drop of olive oil is made from olives hand picked, carefully selected and pressed by the olive farmer in Shodoshima. 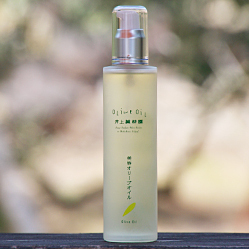 Plant-derived beauty oil made only with blessing of citrus and olives. 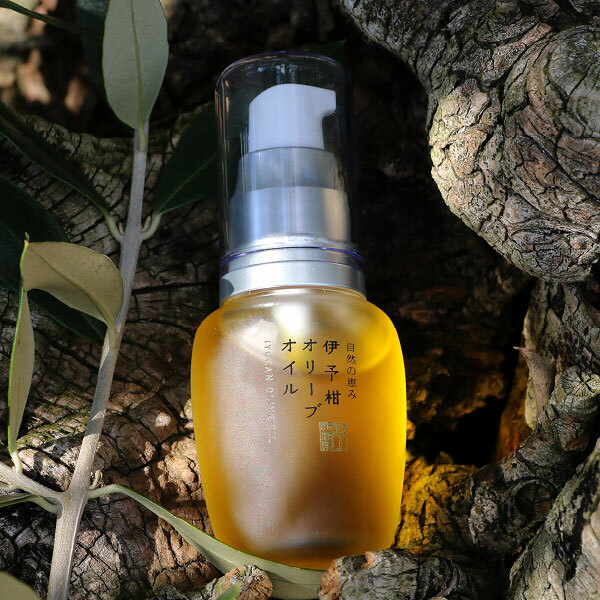 Peels off dead skin cells and impurities trapped deep within pores. 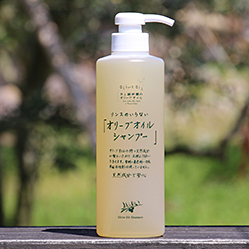 It is a "cleansing gel for your skin." 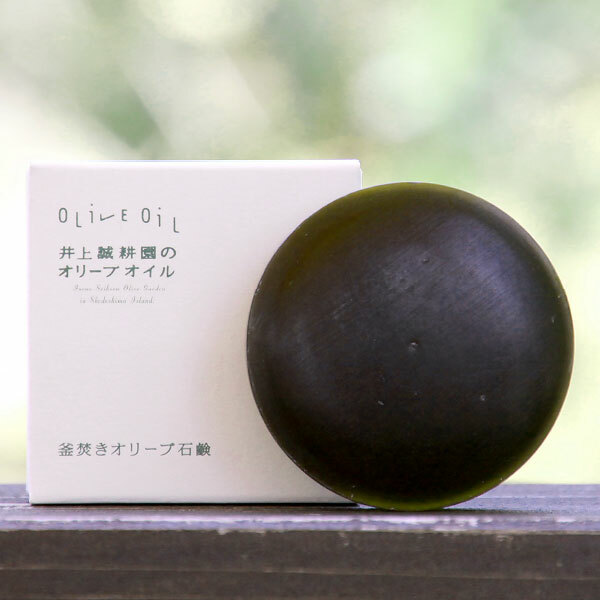 Enriched with glycerin, this soap leaves a smooth texture after washing your skin so it does not cause any irritation to your skin. 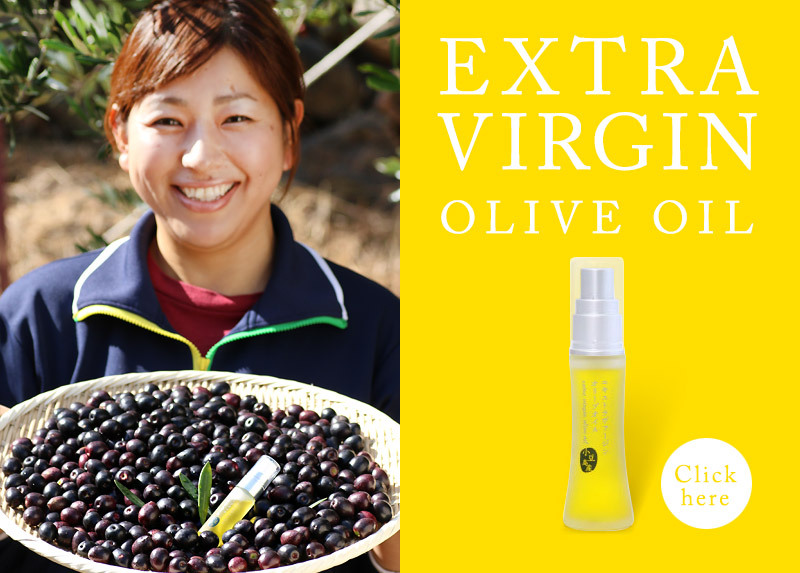 Contains 40% of extra virgin olive oil. 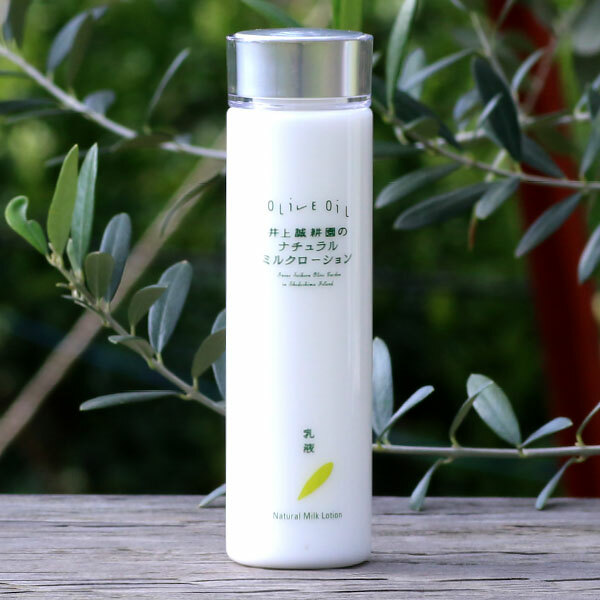 When used with this Natural Skin Lotion, your skin can absorb the olive oil more effectively and it will moisturize much more. 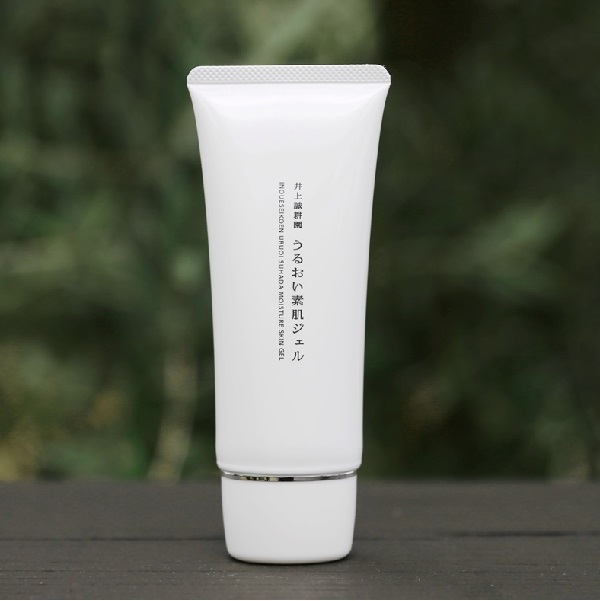 The lotion is not too sticky and its application is good for healing damaged skin. 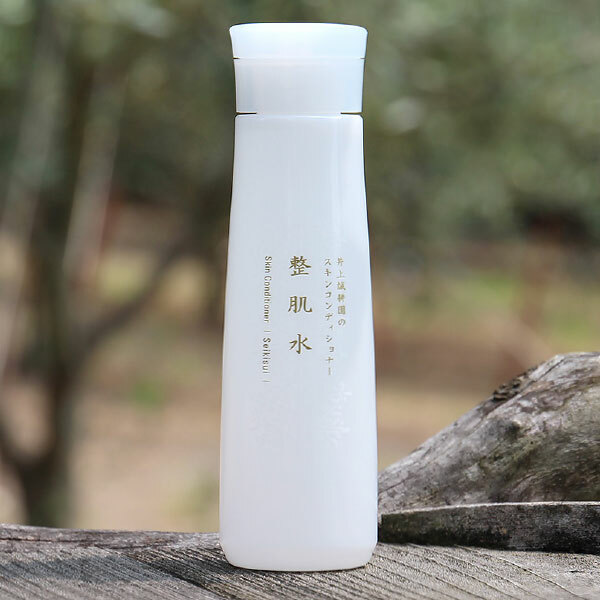 Fresh Face Lotion is particulary good for summer. For your dry skin. 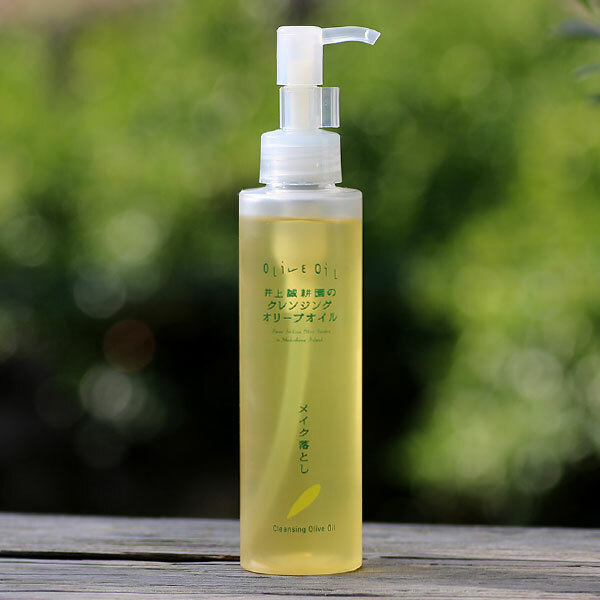 We recommend the touse together with toner and beauty olive oil. 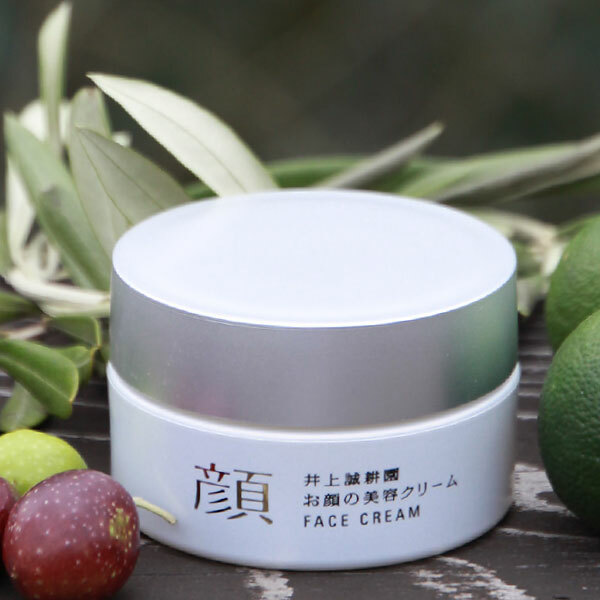 With natural moisturizing ingredients from citrus and olive oil, it retains your skin moisture. 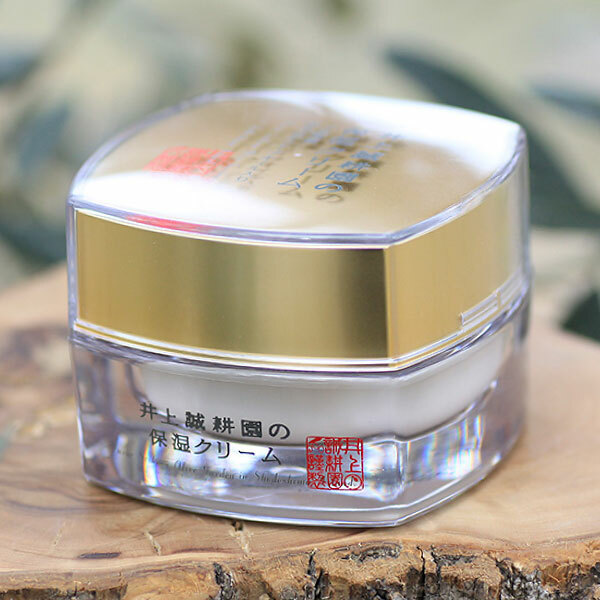 it will keep your skin moisturized while it is surprisingly easy to use. 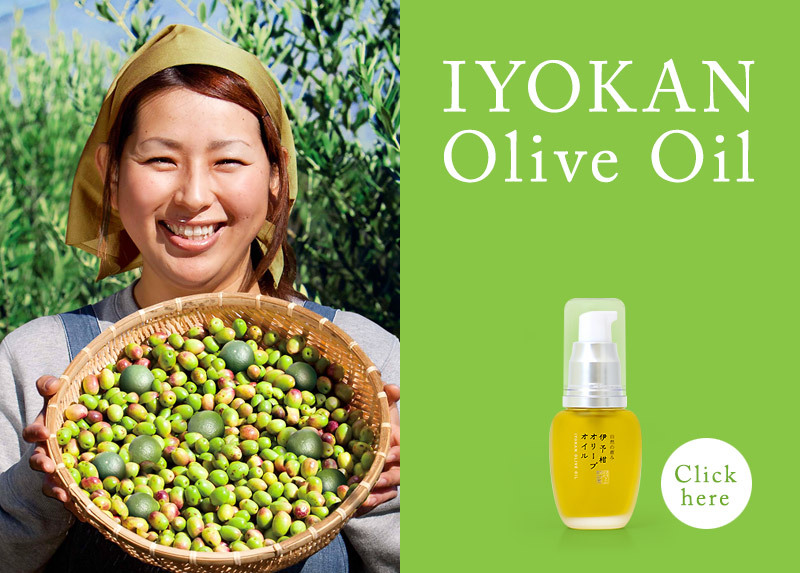 Enriched with olive oil, it easily penetrates to your skin and protect from dryness. 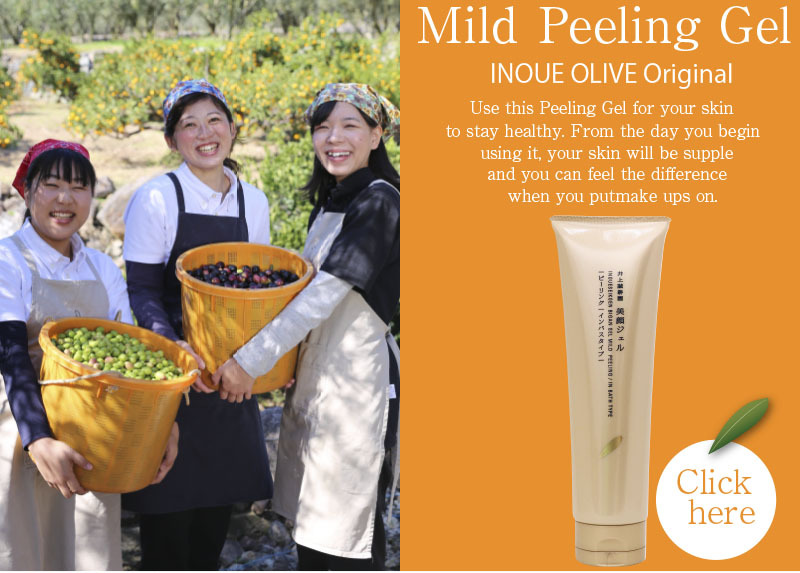 Made with precious olives and citrus fruits grown in rich soil of our farm. 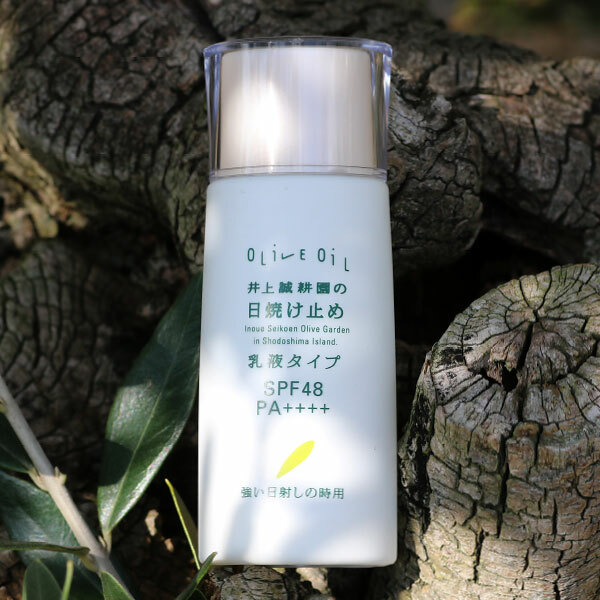 It is a sun block with strong protection against ultraviolet. 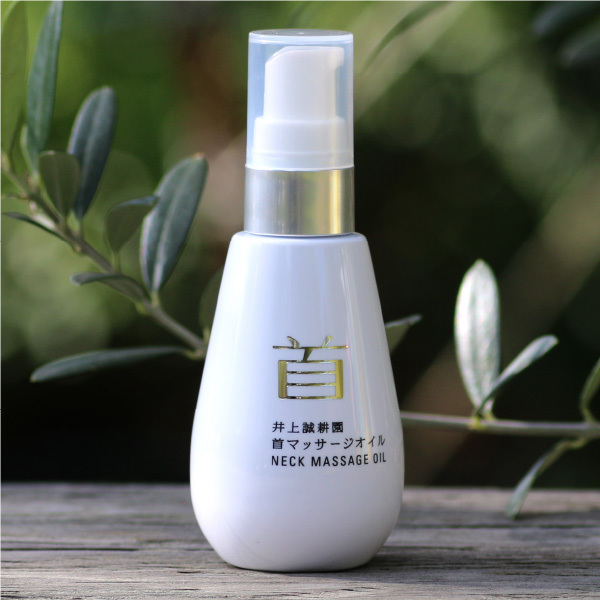 Beauty oil specially for neck which contains 5 kinds of fruits oil has citrus fragrance for relax. 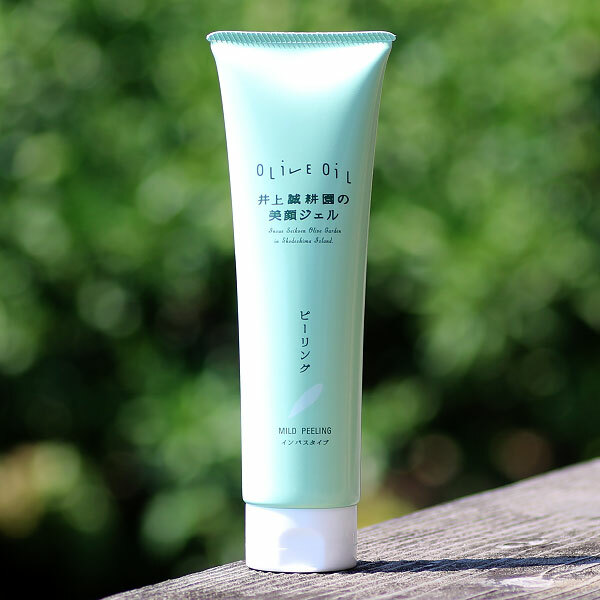 As you continue to use, you feel the better result on your scalp. 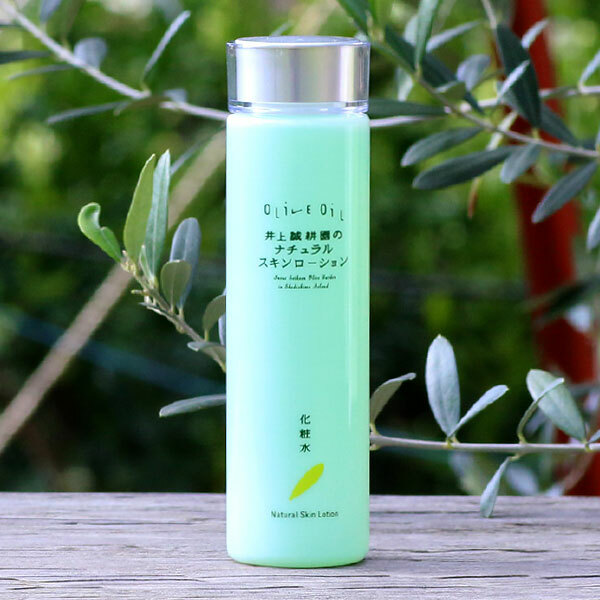 It revives the natural beauty of hair. 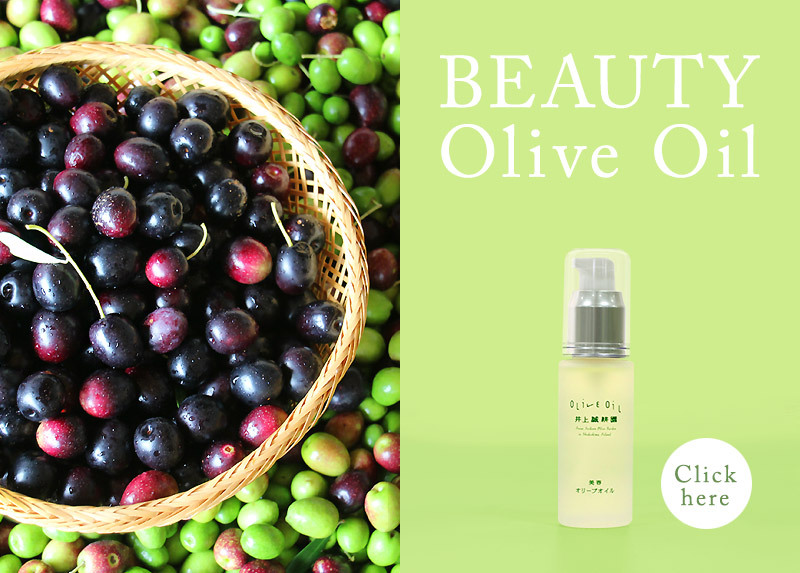 Rough skin problem vanishes with the power of olive oil and you can feel smoothness on your skin. 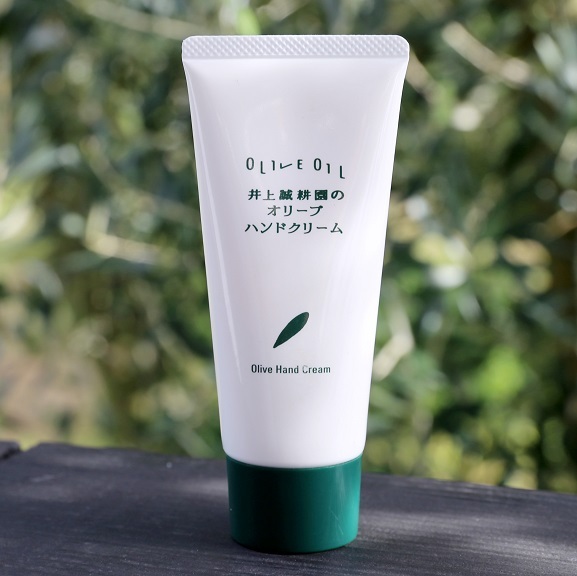 This trial set is a good to start if you would like to try our olive cosmetic goods. 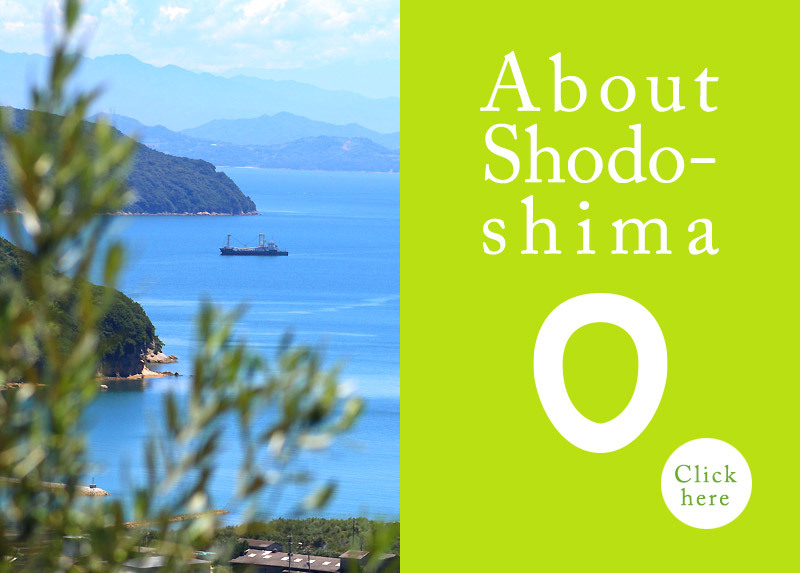 Inoue Seikoen 's farm in Shodoshima which is located in the Seto Inland Sea and surrounded by vast expanse of nature. There are more than 3,200 olive trees and 14 kinds of citrus grown with great care in the farm.